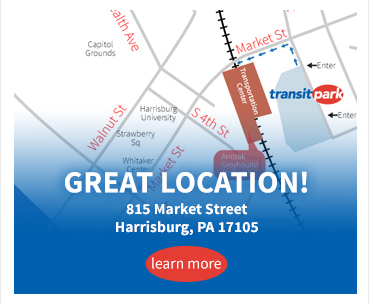 Transitpark is an affordable public parking lot with state-of-the art parking control equipment, located adjacent to the Harrisburg Transportation Center (Amtrak, Trailways and Greyhound service) in the City of Harrisburg, PA.
900 convenient parking spaces for businesses, busy travelers and City visitors. 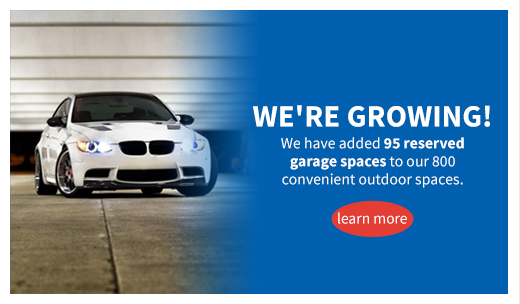 95 Harrisburg garage parking spaces. Modern parking control equipment for monthly, daily and hourly parkers plus high definition security cameras. Lot well illuminated with LED parking lot lights. Convenient Harrisburg train station parking! 5-minute walk to the Transportation Center. Two entrances located on 10th Street, immediately south of Market Street. We accept all major credit cards. 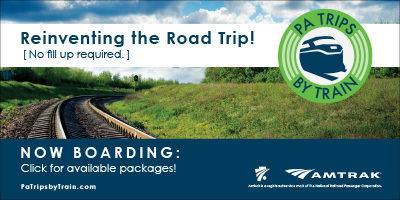 Discounts for Amtrak customers.